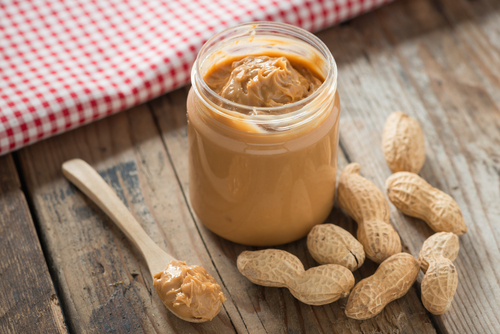 A study from the University of Texas School of Public Health suggests a common flame retardant is found in peanut butter and other fat-rich foods. The chemical is hexabromocyclododecane, or the much easier to pronounce HBCD, and it’s commonly used in home insulation and electrical equipment. Researches bought a “wide variety” of fat-rich foods from Dallas-area grocery stores. The study report says researchers picked food high in animal fat because HBCD is a fat-soluble chemical. 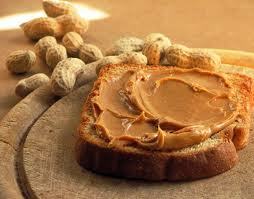 Peanut butter, fresh salmon and canned sardines showed the highest amount of HBCD, according to the study. Though the amount of HBCD found in food won’t harm the consumer, Environmental Health Professor Arnold Schecter is still concerned. “Although levels are lower than agencies believe to be a dangerous level, it is still cause for concern because fire retardants do not belong in food,” said Dr. Schecter, quoted in the study report.